100% cotton double-layer muslin. 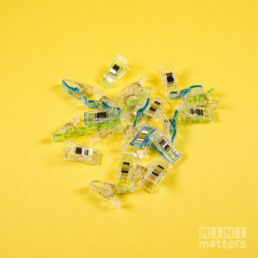 Price is quoted per meter. 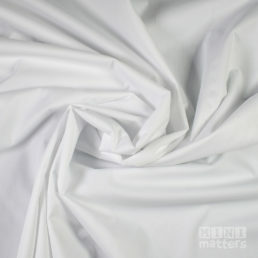 Description: Cotton Muslin is a very versatile fabric. 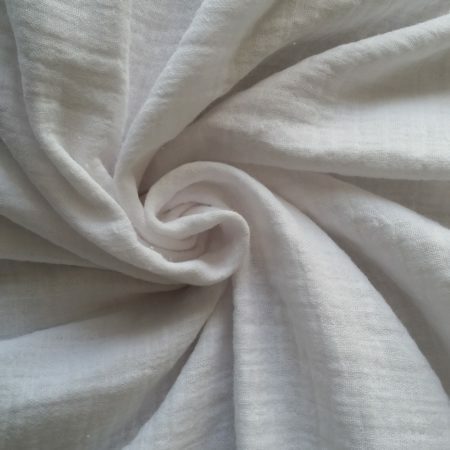 Our Cotton Muslin is double-layered giving you extra thickness and a soft, textured finish. It dyes up brilliantly so the possibilities with this fabric are endless. 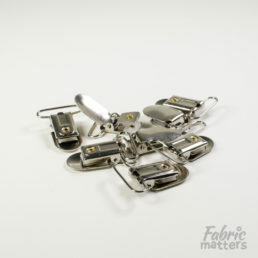 Product uses: Diaper uses include prefolds and flats (works very well with Snappi fasteners). 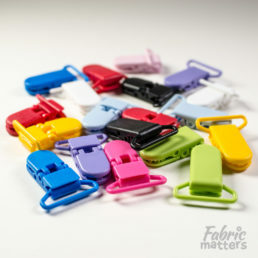 It can also be used for light summer clothing, swaddle blankets, dye projects, nursing covers and much more.